Customer relationship management or CRM allows companies to learn more about the needs and habits of their existing customers. With a good CRM system, a business can save money on marketing, optimise its new product development efforts and build a better reputation. It can also bring in more revenue, simplify the sales process and generate lots of positive, word-of-mouth advertising. 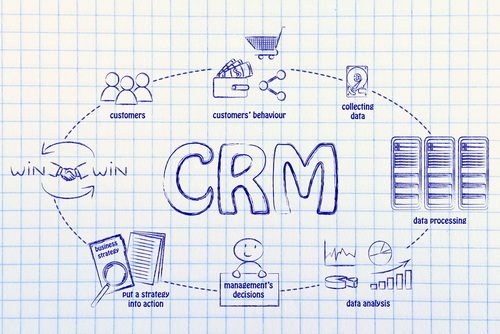 CRM systems collect important customer data that might otherwise go overlooked. This data can then be analysed to identify patterns in spending habits, frequent complaints, common concerns and problems that clients and prospective clients are seeking solutions to. With this data, companies are able to streamline their outreach and establish a greater level of overall efficacy in terms of meeting consumer needs. Knowing what an existing customer base wants makes it far easier for a business to cater to its clients and keep these individuals satisfied. The typical business fails to realize that existing customers are extremely valuable assets. It is far cheaper for companies to retain these individuals than it is for them to find new prospects and convert them. Some companies only have a very vague understanding of the markets that they cater to. CRM allows these entities to collect in-depth information and build comprehensive and highly informative, consumer profiles. Having a clearly defined market can make marketing far less costly and time-consuming while generating far greater returns. It is possible to use the data that customer relationship management systems have collected to create personalised marketing campaigns. Given the wealth of marketing materials that people are routinely presented with, the average, modern consumer has a set of conscious and unconscious filters that block many advertisements upon receipt. 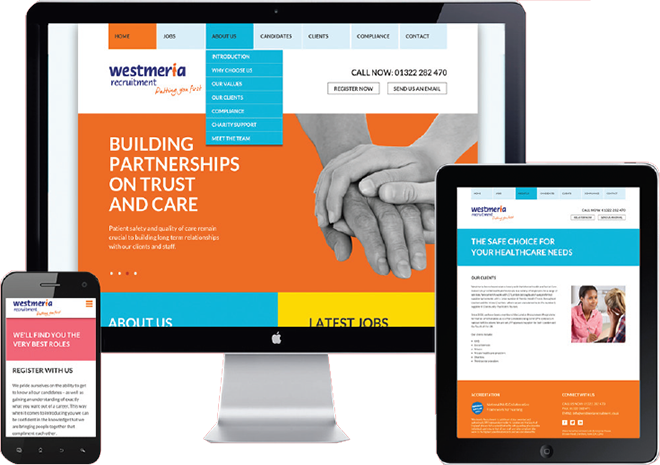 Personalising your campaigns can significantly increase the receptiveness of your audience. People are more likely to listen and respond to marketing messages that are structured according to their own interests and needs than they are to general advertising. Not only does CRM system allow for the development of personalised marketing campaigns, but it also enables companies to customize the relationships that they maintain with each of their clients. This remains true irrespective of which employee or department is fielding service requests. As a result, customer satisfaction levels can soar and this can in turn lead to higher levels of customer retention and increased word-of-mouth advertising. In this way, an effective system is an investment that will invariably pay for itself.